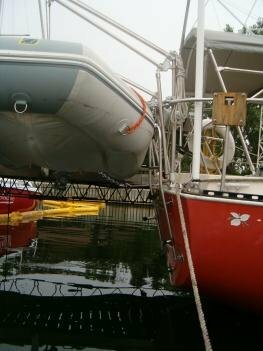 Atkins & Hoyle is known for manufacturing well engineered, attractive and exceptionally durable cast hatches and ports. 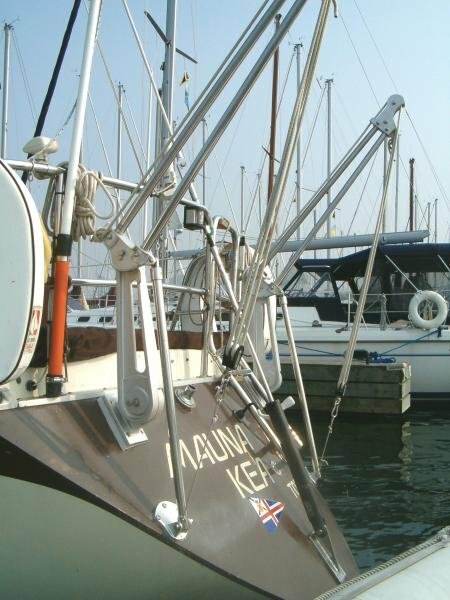 Our products have provided years of trouble-free offshore use. 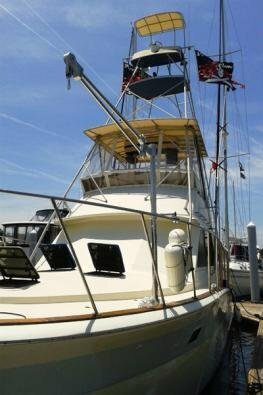 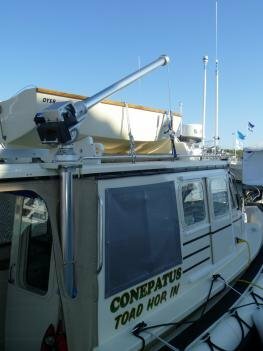 Now we have expanded our product line to include davits and cranes. 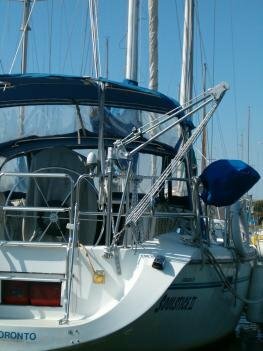 For the past 35 years we have applied our expertise to the development of lifting systems for raising and storing small vessels, from dinghies to sport boats on both yachts and docks. 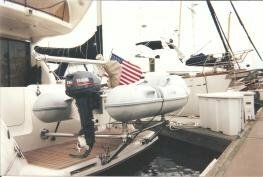 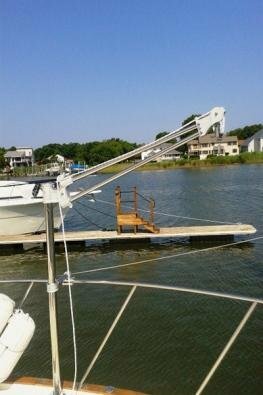 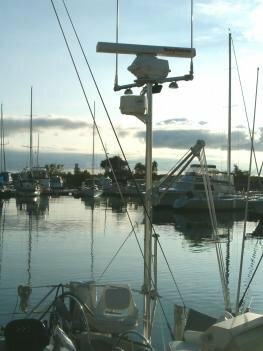 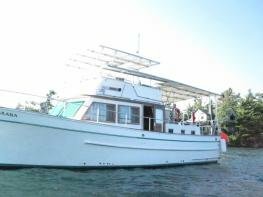 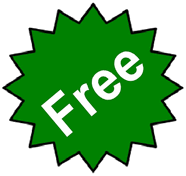 Whether your dinghy is to be raised and stored over your stern or rotated onto a bridge-deck, foredeck, swim platform or dock; the variety of options in this Web site will provide a solution.